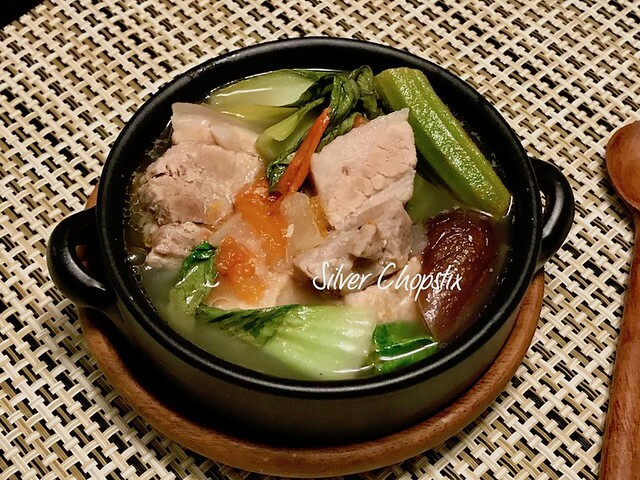 Pork sinigang is a classic Filipino dish and a favorite of all. Pork is the most popular choice of meat in making this dish, specifically pork belly. I don’t often use this cut of meat because of the fat. But if I do, I trim the skin and excess fat from it. 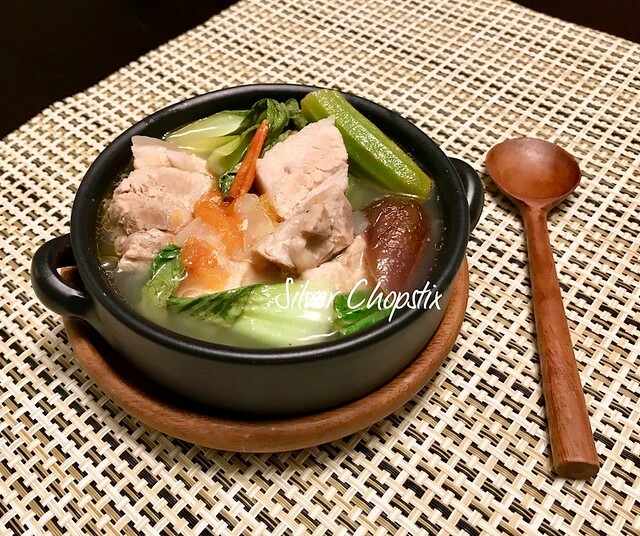 I already featured several recipes on sinigang. 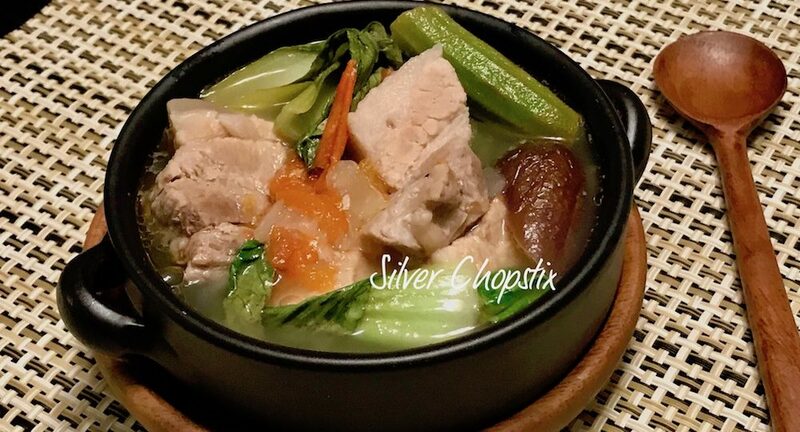 To make just follow this recipe I posted on pork ribs sinigang. This time I used okra, bok choy and eggplant for my vegetables. 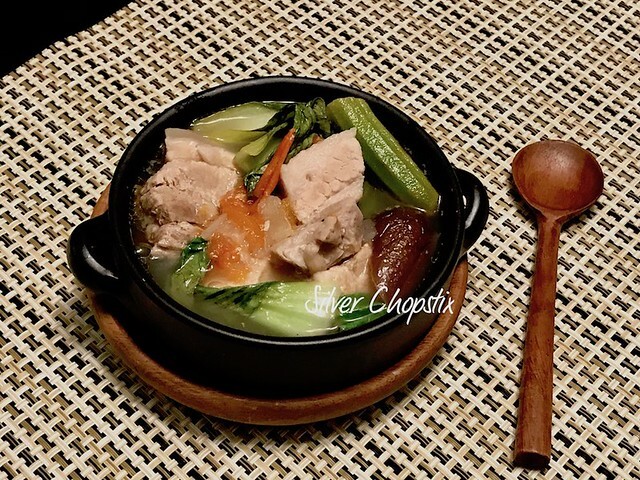 I have even used broccoli in sinigang, this is when we first moved to the Northeast and Asian greens was hard to come by. I still do this because my girls love it and that is how they learn to eat and love broccoli.